The world has changed. It’s become dark. Dangerous. Terrifying. Even more than you ever thought it could be. And it all started 4 years ago with the arrival of the Prometheus Mark. You are one of the marked. 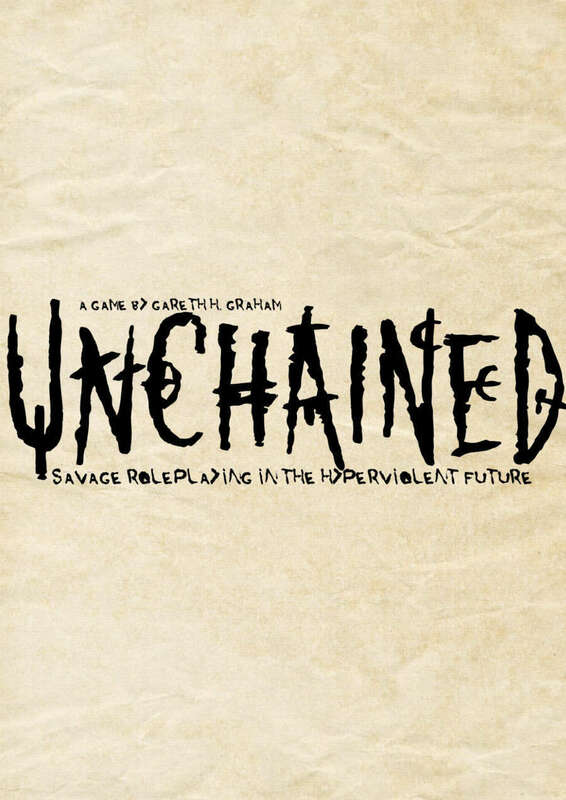 UNCHAINED is a horror micro-roleplaying game for 3-­5 players. It is a game about storytelling and roleplay in a brutal and uncaring dystopian future. Get it in Spanish here!